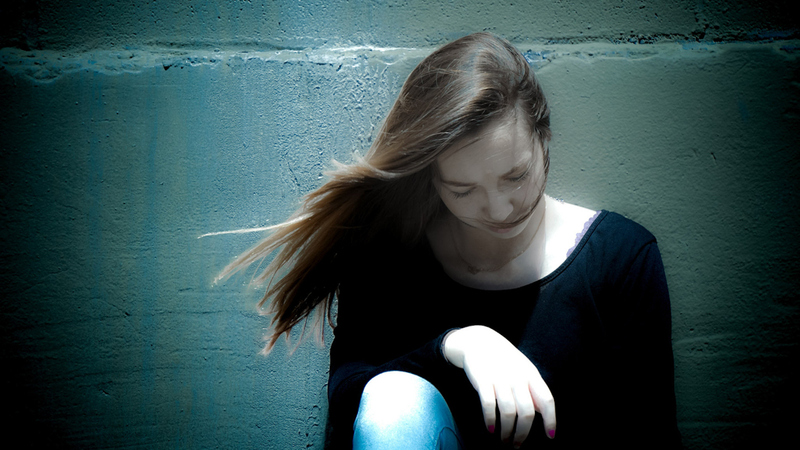 Mental illnesses are common — very common — and they are particularly prevalent in children. In fact, it is believed that 17.1 million American children are affected by a psychiatric disorder, making mental health disorders one of the most common pediatric illnesses. And that number is increasing. According to a new study conducted by the Children's National health system and presented during the American Academy of Pediatrics National Conference and Exhibition, the number of children and adolescents visiting emergency departments due to mental health concerns rose dramatically from 2012 to 2016. The increase was more than 27 percent. What's more, non-Latinx Black children received more emergency mental health care than non-Latinx white children. The reason for the increase and racial disparity was unclear, as researchers did not review individual charts and/or interview patients or health care providers. However, Dr. Monika K. Goyal, assistant division chief and director of research in the Division of Emergency Medicine at Children's National health system and the study's senior author, said in a statement that this information reveals there is a problem in accessibility and care. "Access to mental health services among children can be difficult," Goyal said, and the "data suggest[s] that it can be even more challenging for minority children compared with non-minority youths." Goyal indicated that the study's findings emphasize the importance of improving access to outpatient mental health resources and expanding capacity within the nation's emergency departments to respond to this unmet need. It's clear whether children are going to emergency rooms, but we need more suitable resources to serve these vulnerable patients, she added. If you or someone you know is in crisis, text “START” to 741-741 to immediately speak to a trained counselor.